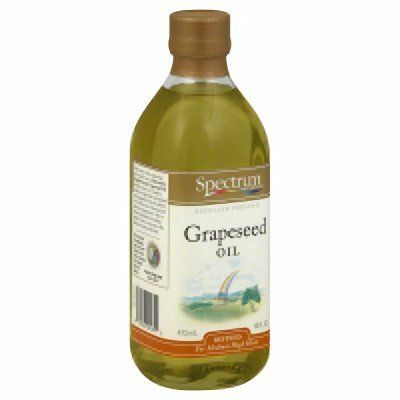 Pure Grapeseed Oil is a light, odorless oil with mild astringent and emollient properties. This versatile oil contains numerous essential fatty acids including Linoleic, Oleic, Stearic, Palmitic, Myristic and Lauric. its rich, silky texture is perfect for soothing away dryness and irritation and is suitable for all skin types since it won’t clog pores or cause break-outs. 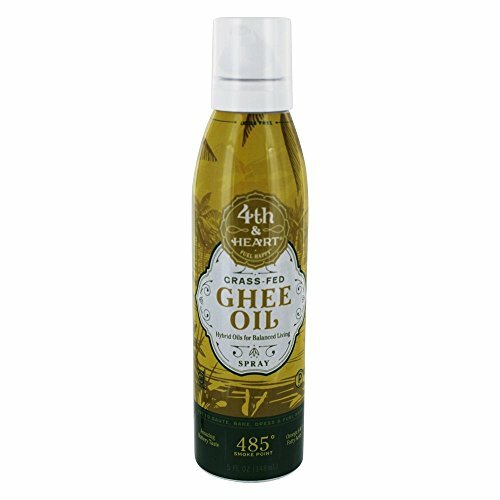 Grapeseed Oil is perfect as a base for lotions, and it’s mild enough to use as a conditioner for all hair types.